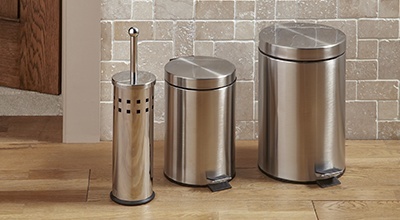 Bins, mirrors and more, our bathroom collection has everything you need to add that touch of class to your home. Essential accessories to equip your living space, our bedroom collection features a range of stylish products designed to help make your life more convenient. Serving gentlemen for generations and ensuring they are well pressed for any occasion: the unmistakably original, Corby Trouser Press. 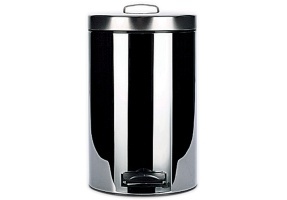 Neat, simple and stylish, our bathroom bins will help maintain your bathroom's cleanliness without being a garish intrusion on your aesthetic appeal. 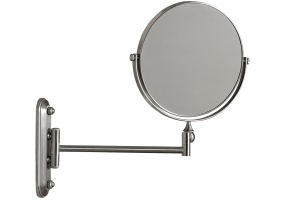 Supporting you through even the toughest of mornings, our bathroom mirrors will help you to see yourself like never before. 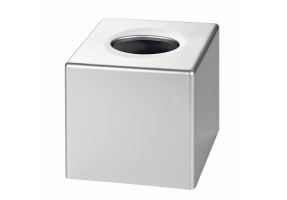 A staple of any truly organised bathroom, no tissue box is quite complete without a tidy tissue box cover. 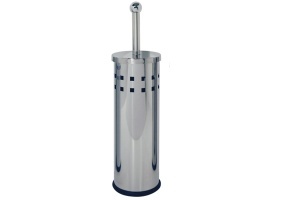 Elegant and discreet, our toilet brushes are functional, yet presentable, and won't block your bathroom's style. Crafted and designed with the user in mind, our towel rails are a great way to keep your bathroom neat and organised. 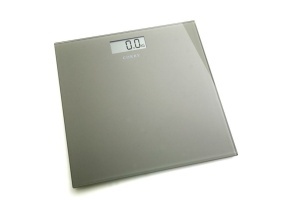 Whether they're your best friend or worst enemy - a good set of scales are a staple of the modern bathroom.